Only those who have earned a NALP (formerly PLANET) certification designation may display a certification logo. Please respect the achievement by honoring this guideline. The Landscape Industry Certified programs are designed to help advance your career and the landscape industry. Certification will elevate professional landscape industry standards, enhance individual performance, and recognize those individuals who demonstrate knowledge essential to the industry. Landscape Industry Certified individuals have an advantage over non-certified peers, because their skills and knowledge have been tested and proven. In the increasingly competitive marketplace, every marketing edge is valuable. One of the most important marketing tools for landscape contractors is certification. INLA has become Idaho’s administrator for NALP’s international certification program. To learn about all of the national certifications Click here. Only the Landscape Industry Certified Exterior Exam Application is sent to the INLA office. The rest must be registered through NALP. It is recommended that all candidates purchase these manuals to aid in studying for the test. For other manuals, please order from the NALP website. 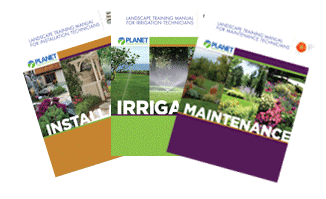 New Landscape Industry Training Manuals are now available! 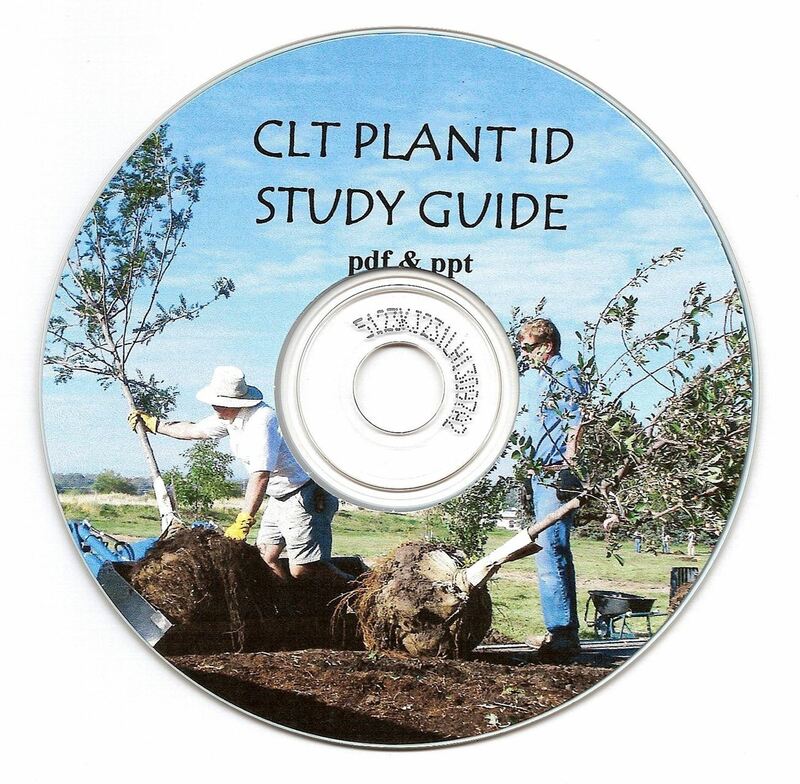 The Landscape Industry Training Manuals are full of excellent information on the testing subjects. Many people use them as reference material and as training guides for employees. Once an application for the Landscape Industry Certified Exterior exam is received the applicant receives a test book, telling the candidate exactly what he has to know for the test. A training manual can be purchased and will be for the specialty exam he/she has chosen (Ornamental Maintenance, Turf maintenance, Softscape, Hardscape or Irrigation). The training manual is very detailed as to what is expected of the candidate to pass each specific site test in their chosen specialty. The test book will refer back to the manual so it is recommended that candidates have them on hand. Contains 150 plants on the Landscape Industry Certified Plant List along with height, spread, common name, Latin name, and identifying photos. This guide is in PowerPoint and PDF form on the CD.